With more than 18 years of solid experience in the auto industry, we have efficiently helped hundreds to thousands of people in obtaining the best car financing and insurance solutions in Singapore. It is our pleasure to assist and help you with your financing needs. Contact us today at +65 6444 4400 for a free advise! 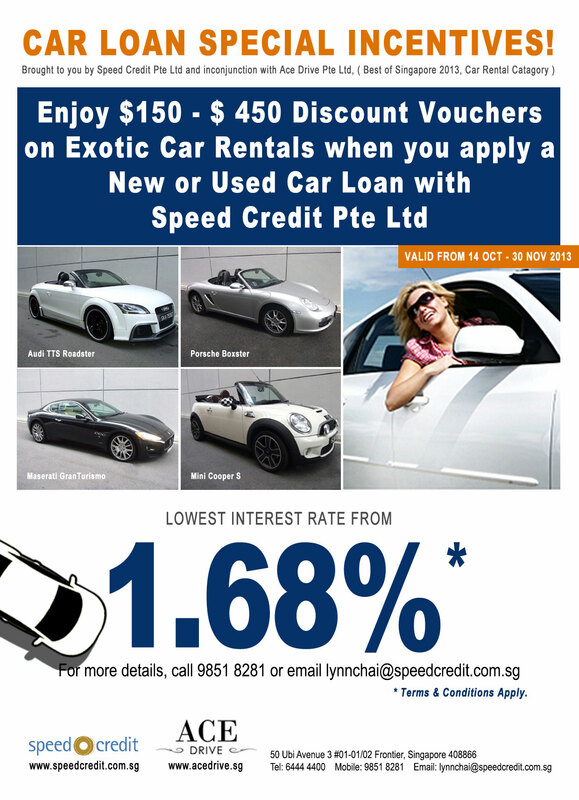 Should you need a personalised service, please contact our Car Finance Specialist, Lynn Chai at +65 9851 8281. IF you wish to get a prompt reply for your loan enquiries, kindly click here to fill up our enquiry form. Once sent, our car finance specialist will contact you shortly. Thank you. Looking for a cheap car insurance quotation? Please click here to get a free & non-obligatory insurance quotation. Please type the verification code above.